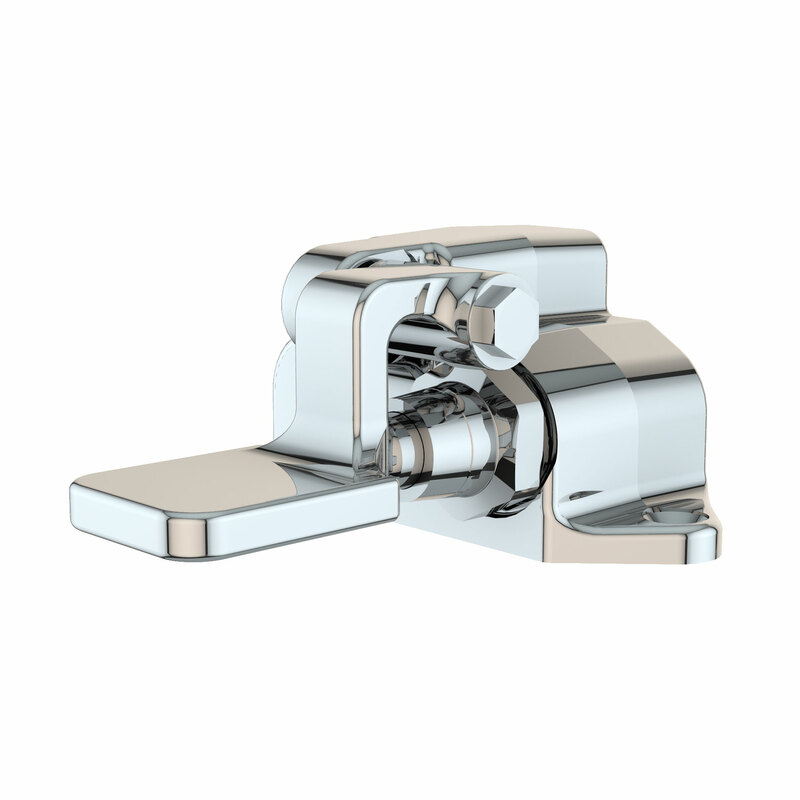 L3050 – WaterSaver Faucet Co. Application: Floor mounted foot-operated valve for cold, hot or tempered water. Valve Unit: Self-closing renewable unit with stainless steel valve stem. Pedal: Forged brass pedal mounted on hinged bracket. Inlet: 1/2″ NPT female inlet (back). Outlet: 1/2″ NPT female outlet (top). L3050LP Same as above except with extended pedal for ledge mounting. L3050TL Same as above except tin-lined for use with pure water.